High performance brushless motor design for increased durability and flexibility. 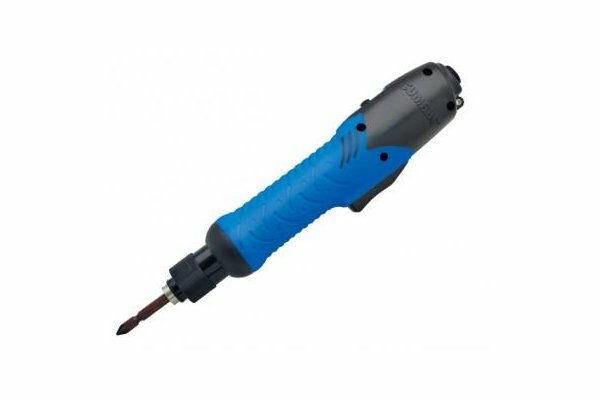 This is a brand new Electric Screwdriver Range from Sumake featuring a new brushless motor. The benefits of this new motor design are to improve durability and offer a wider range of torque and r.p.m - this is because in brushless motors, communication is achieved electronically and therefore they are capable of very high speeds and torque without arcing. As brushless motors have a lower thermal resistance they are able to operate in a much wide temperature range and will achieve a higher duty cycle. No brushes also mean a reduction in maintenance and no brush contamination to the bearings or environment which also makes these Electric Screwdrivers safer when in contact with fluids due to the elimination of arcing. Lastly due to the lower thermal resistance, these Brushless Electric Screwdrivers are capable of operating in wider temperature ranges, have higher torque to inertia ratios and greater acceleration. The smaller brushless motor can do the same job as their much larger counterparts would otherwise be used for - this also results in a reduction in costs. Please note that some models supplied may start with BN*** instead of the B*** listed below, this is due to the manufacturer changing the part numbers.